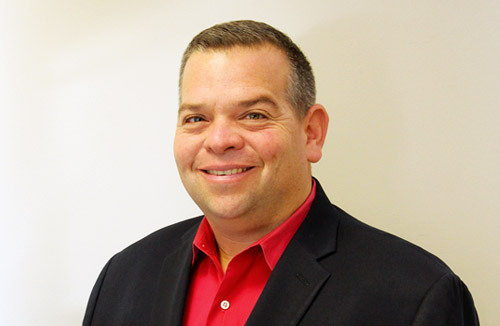 Braintree, MA (March 18, 2019) – Peabody Real Estate, a full-service firm handling all aspects of residential and commercial real estate brokerage and an affiliate of Peabody Properties, today announced the appointment of David Greenwood as sales agent. In this role, Greenwood will work with broker/owner Karen Fish-Will and assist with the day-to-day operations as well as residential and commercial sales. Greenwood has been a Realtor and accredited buyer/seller representative for the past 15 years. Prior to joining Peabody Real Estate, he worked for Laer Realty Partners in West Roxbury, concentrating on the areas of Dedham, Hyde Park, Jamaica Plain, Norwood, Roslindale, Walpole and West Roxbury. Greenwood is a member of the Greater Boston Real Estate Board (GBREB), the Massachusetts Association of Realtors (MAR), and the National Association of Realtors (NAR). He has called West Roxbury home for many years and is married with three children. In his spare time, he enjoys time and travel with family, especially attending sporting events and golfing whenever he gets the opportunity.